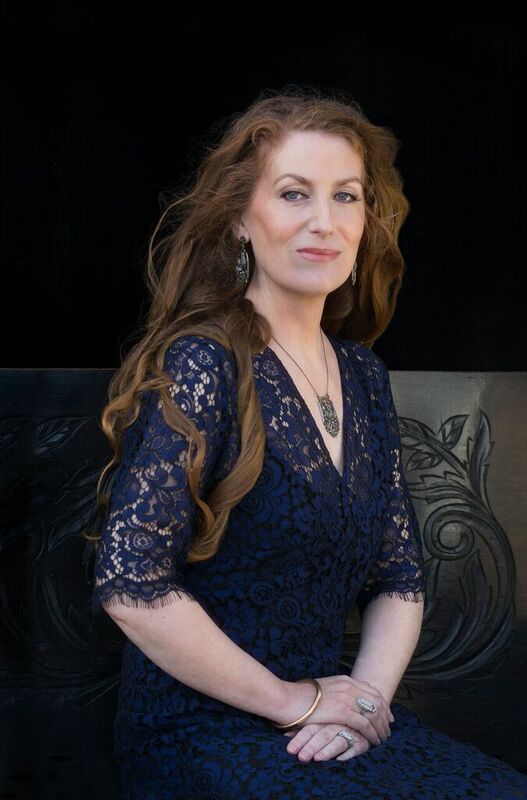 In 2003, the Listener named Catherine Chidgey the best writer in New Zealand under the age of 40. Her fourth highly acclaimed novel, The Wish Child, centres around two children caught up in the machinations of Nazi Germany, and has been shortlisted for the Ockham New Zealand Book Awards. Emma Neale (fellow Ockham shortlister for Billy Bird) will chat to Catherine about the tug of Germany, her meticulous novelist’s craft, and the rigours of putting a new novel on the shelves after a 13-year hiatus.